Looking for that polished ‘finished’ look that leaves you looking trendy and extremely put together? Then you definitely should try R+Co Vicious Strong Hold Flexible. 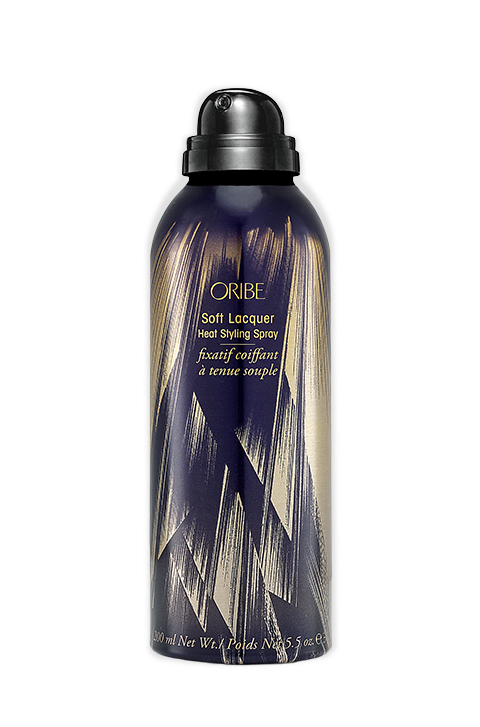 This hair spray delivers viciously strong hold that leaves your tresses flexible enough to restyle several times without leaving your locks crunchy or flaky. What’s not to love about this. Made with Pro-Vitamin B5, it works to build volume and increase thickness, leaving you with full, flexible locks that you can restyle as often as you want. It’s not always easy to keep your hairstyle looking polished, particularly if you live in an area that is really humid. After a while, the style begins to wilt and strands start to go crazy. A really good hairspray with strong hold can solve that problem. However, getting one that does not leave you looking like a mannequin is another problem altogether. 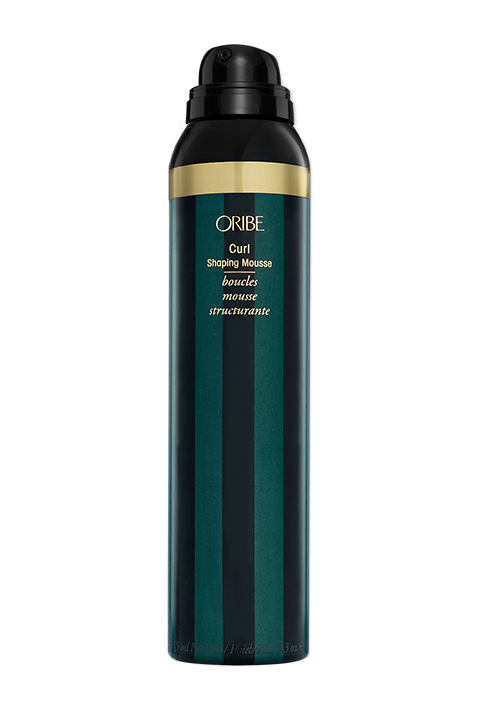 This spray is flexible enough to deliver the hold you need without leaving your hair crunchy. It does work. It delivers the perfect hold, letting you hold your hairstyle for much longer. Whether it’s curls or a stylish up do, you can go much longer without needing to retouch your hair. And if you need to change your looks a little, it still lets you restyle your locks for a different look. It’s lightweight, smells nice and does not leave your hair flaky or with crunch. After styling your hair as desired, shake the can and spray generously. No. It’s hairspray, so there’s really no wrong way to use this. Amp Copolymer,- is a unique styling blend that delivers awesome control and protects the strand from the effects of heat styling. 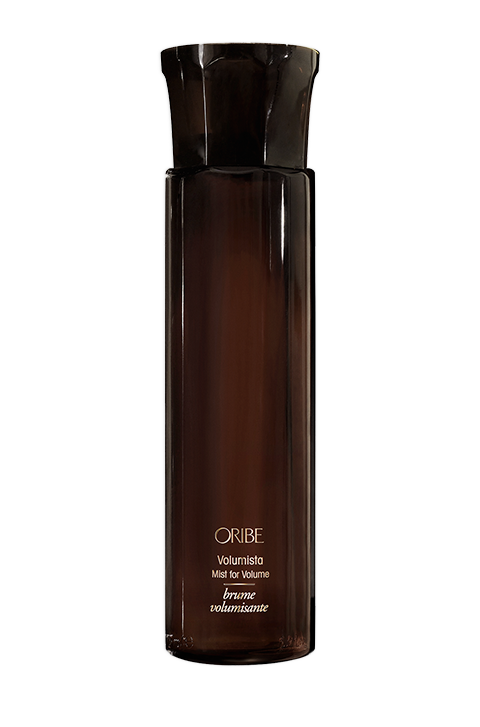 Pro-Vitamin B5, – acts as a conditioning agent to deliver thickness and volume to the strands. Holding Complex, – delivers strong yet flexible hold to locks.